CafeSquad offers a unique restaurant email marketing solutions based on customers database created by local marketing campaigns, loyal customer club and BiteCart. Our restaurant email marketing services have proven instant change in number of reservations and orders. 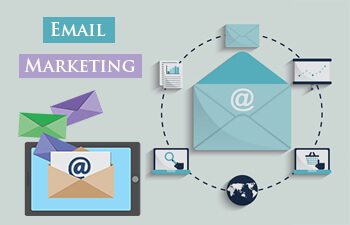 CafeSquad offer a user friendly email marketing services for restaurants. 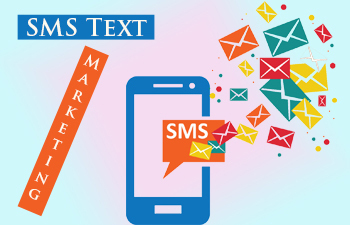 CafeSquad has ability to do automatic email marketing and text marketing of your promotions, coupons, specials and happy hours. Restaurant owners can automatically generate content and send it to the targeted audience in their loyal customer database. Email marketing is very effective tool we basically Harvest this list we law the customers to sign up give we get their email and then we spend in the database were eventually sending out daily specials and promotions and coupons so the customers Insert accuses the customer automatically gets you nowhere specials or coupons based on their is their wedding anniversary go to their birthday so that the emails are also sent out instantaneously specialist.